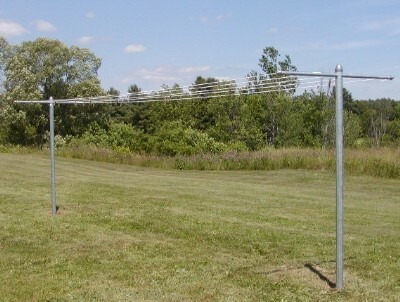 The Heavy Clad T-Post Clothesline Systme is, as the name implies, heavy duty. This is a "how they used to make them" clothesline that will last for decades of holding heavy loads such as wet sleeping bags, comforters, blankets, sheets, winter coats, giant Woolly Mammoths furs (kdding on the last one). 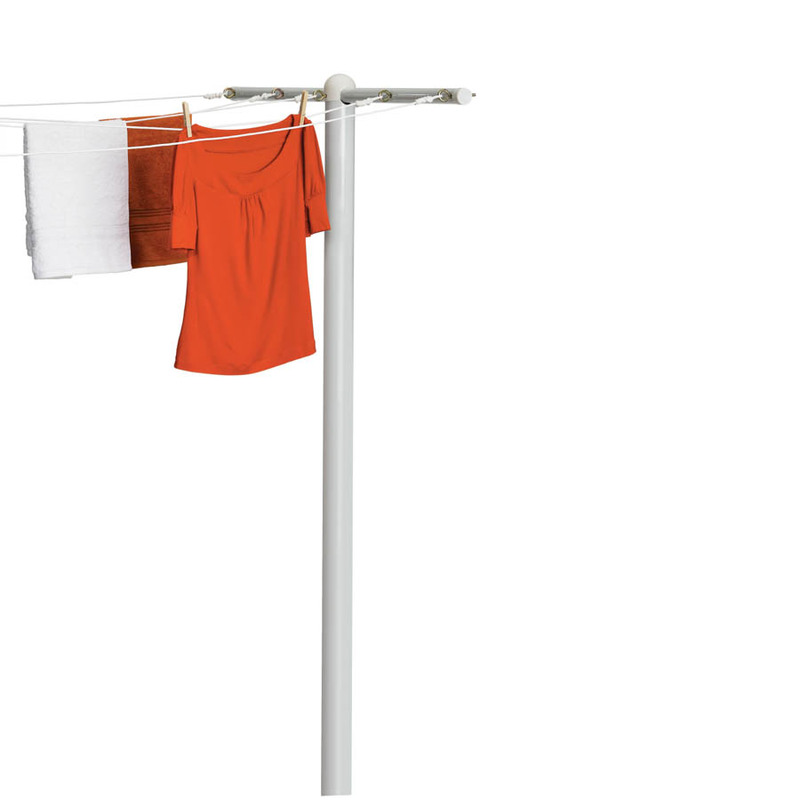 This sturdy and rust-resistant T-Post is installed permanently and allows for up to 5 lines to dry your clothing on! This post is designed for wall-to-post installation, but by buying a second T-Post, you can easily construct a free-standing system. Posts must be embed in cement to provide maximum stability.